As another year of world class dining comes to an end, we are thrilled to reveal the Top 100 Restaurants in the UK for 2018. The list is based on 851,000 verified reviews written by OpenTable diners this year. 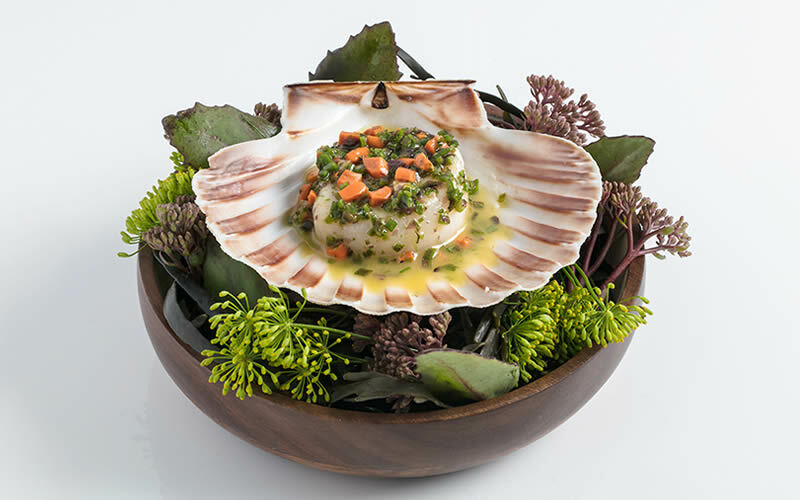 This year’s number one spot is taken by CORE by Clare Smyth. Smyth was recently named the World’s Best Female Chef at the World’s 50 Best Restaurants. At her multi-award-winning Notting Hill restaurant, diners can enjoy contemporary British cooking in a relaxed and informal setting. Click to view the Top 100 Restaurants in the UK for 2018. Last year’s list saw European cuisine dominating the top 100, but it seems in the past twelve months British diners have been craving tastes and flavours found a little closer to home. Representing 22% of the list, British cuisine has outperformed its nearest competitor, Modern European. When it comes to the crème-de-la-crème of UK dining, London holds nine out of 10 spots in this year’s top 10. Remember, the winning restaurants were chosen by you and your fellow OpenTable diners so keep writing those reviews.